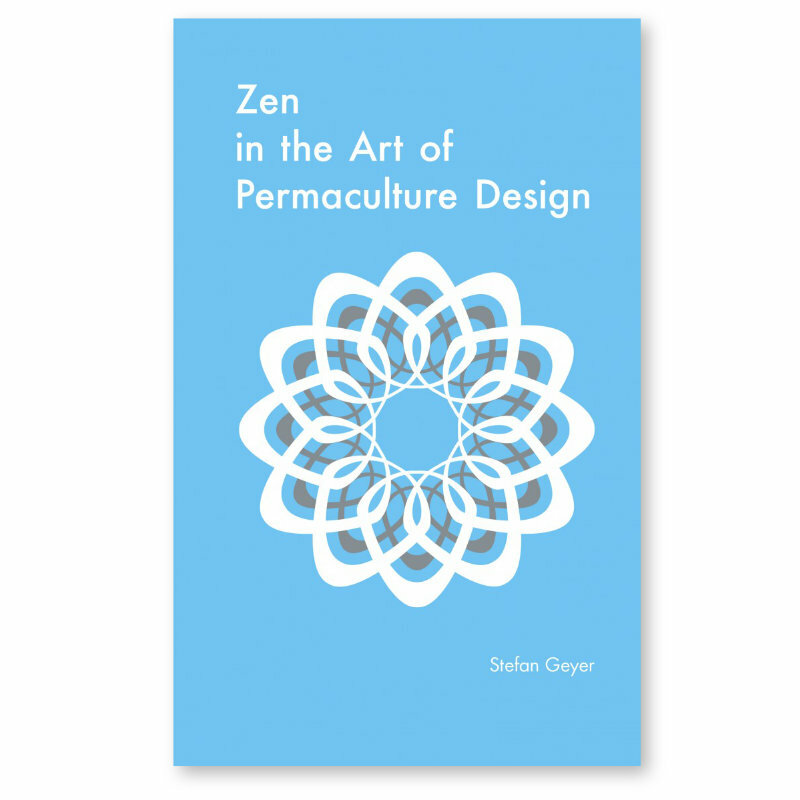 Stefan Geyer shows how permaculture, infused by insights from the Zen tradition, can be a modern method of liberation from our society’s present woes. 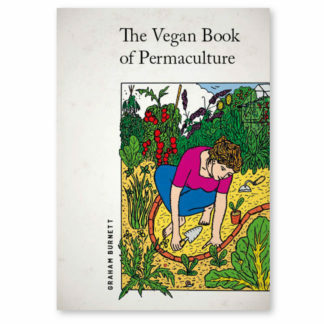 Permaculture is a new regenerative culture, and permaculture design is the method to get there. 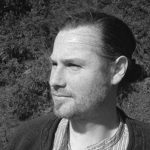 It offers emancipation and emboldens us to think in joyfully expansive, daringly experimental and creatively caring new ways. 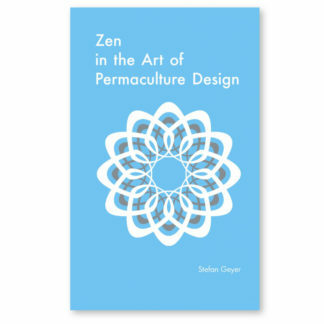 Zen in the Art of Permaculture Design is full of inspiration that you can carry with you anywhere. 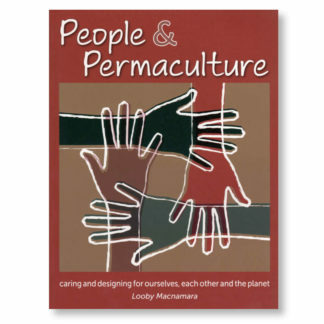 Each page explores a permaculture idea or theme. 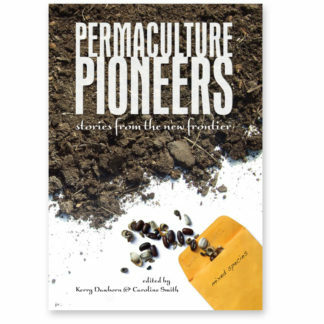 These are not the last word on the subject but catalysts for new thought. They articulate a process of awakening that can help us become intimately aware of how nature works. 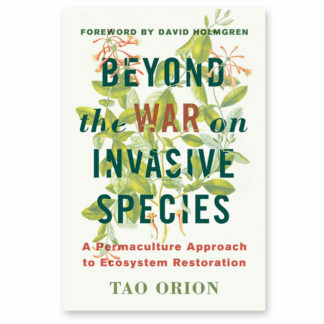 As we become more sensitive to our place within the natural world, we see our own nature within it.